We did not have enough operators for a DM7A operation from uphill. 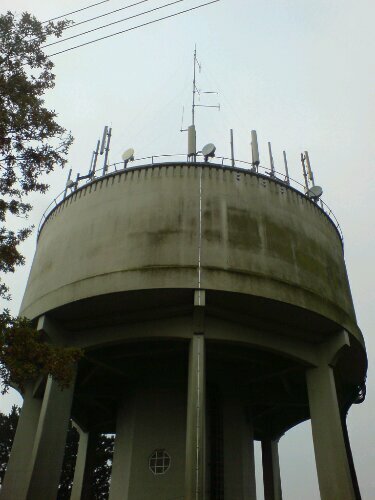 I did not want to skip the contest completely and therefore i did the Marconi Memorial 2013 for 6 hours on sunday from Triebenberg JO61XA. The setup was somewhat unsual. 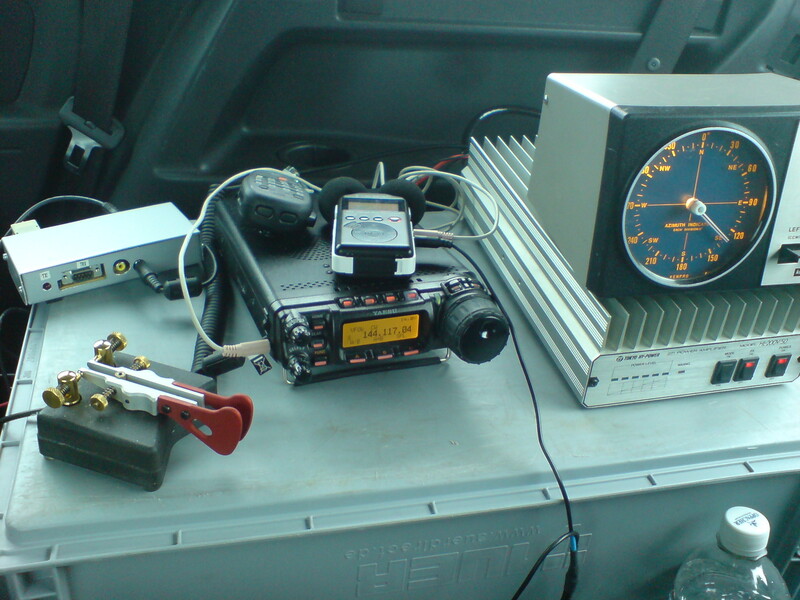 I used a portabel setup consisting of my FT-857D and a HL-200V/50 and a 11ele Tonna. I had to power the station from my 1kW gererator. Before i was a bit sceptical about the capabilities of the setup because the FT-857D is definitively not made for VHF contest operation. But since i have a narrow CW filter and the station densitiy was quite low i was lucky and faced absolutely no overdrive of the RX and almost no QRM by closeby stations. In the end i had a total of 120QSO with about 36500 points. One of the first qso was the ODX with IK5ZWU/6 who had a surprisingly strong signal for about 830km distance. MNI TNX Walter !